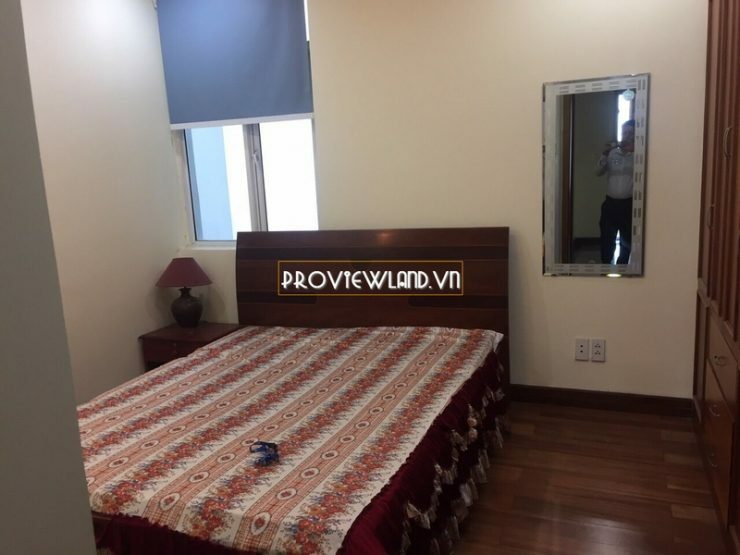 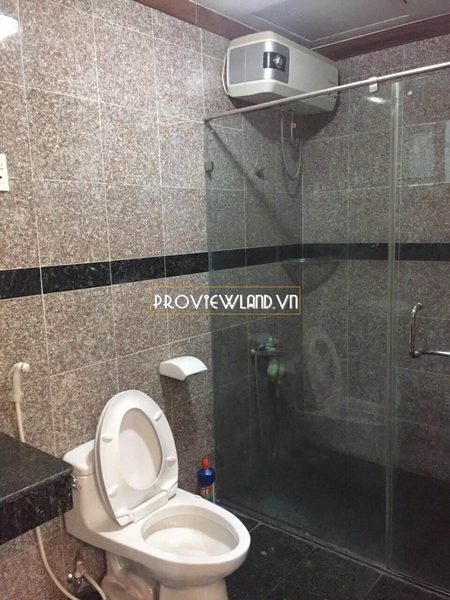 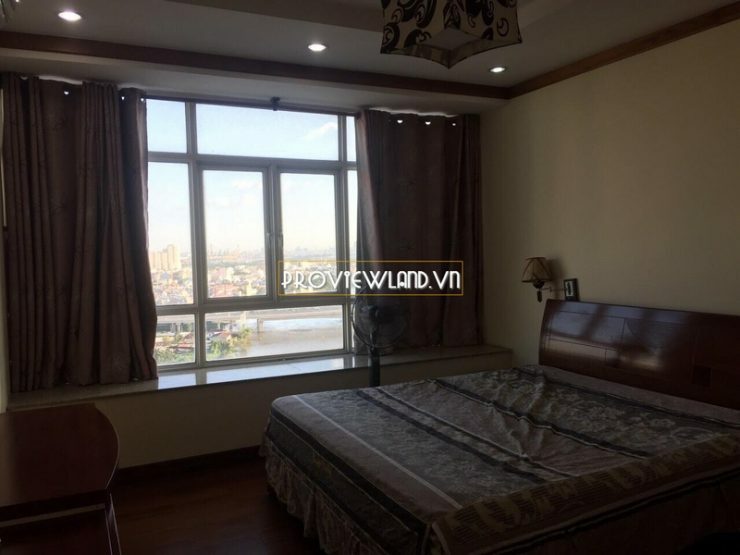 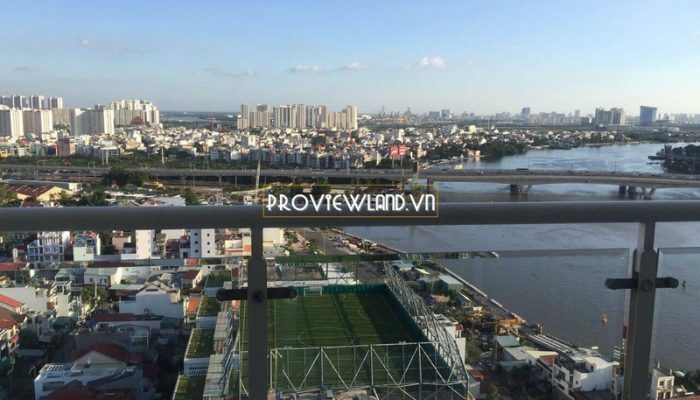 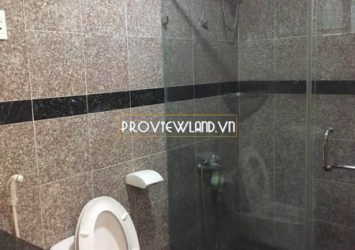 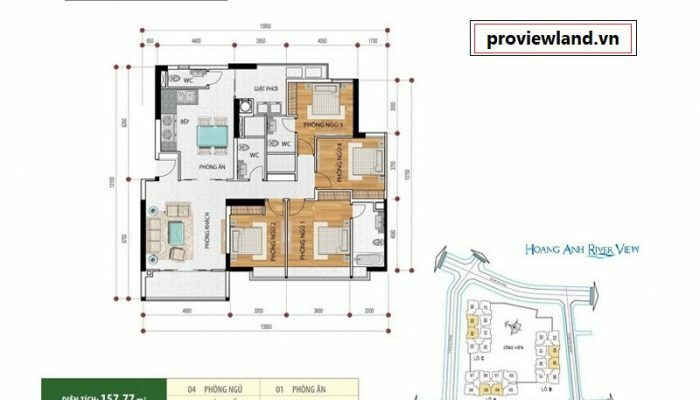 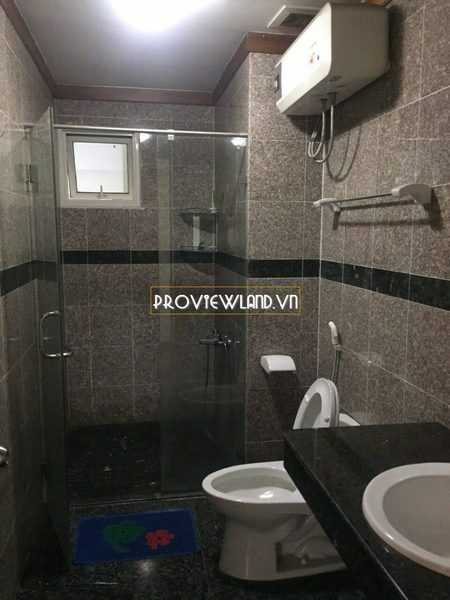 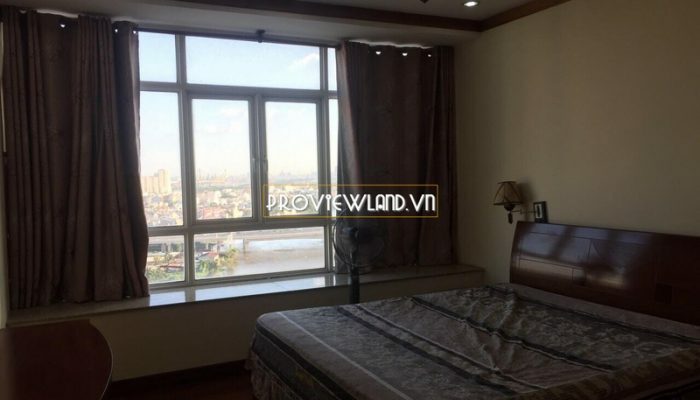 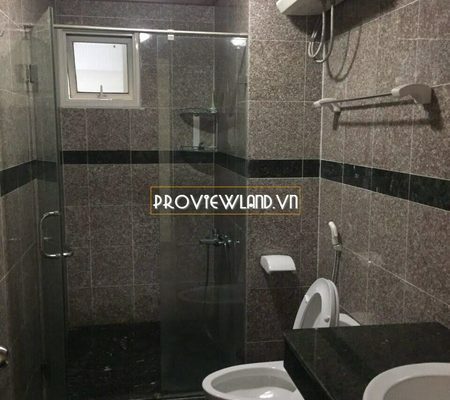 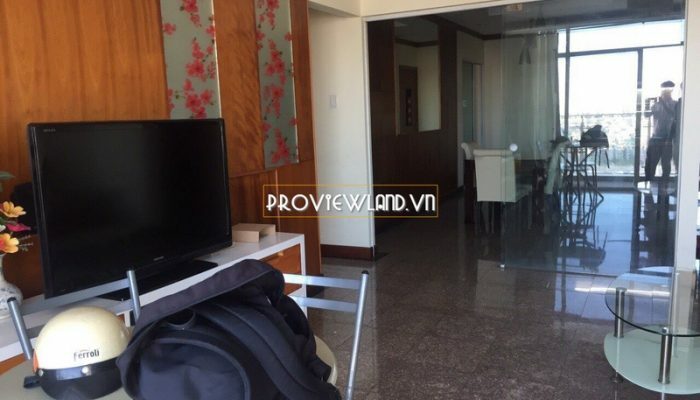 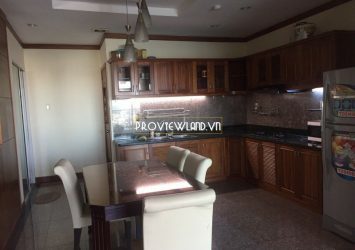 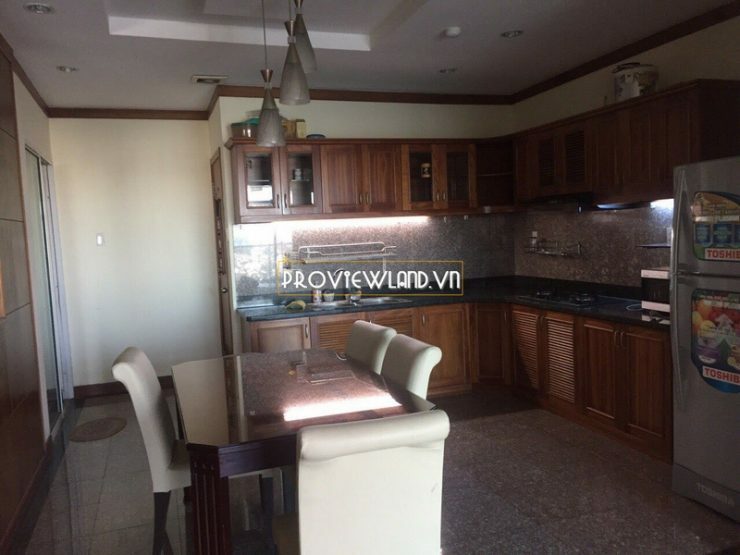 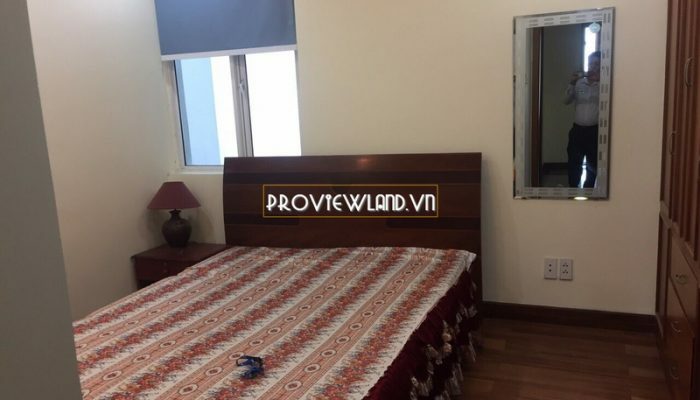 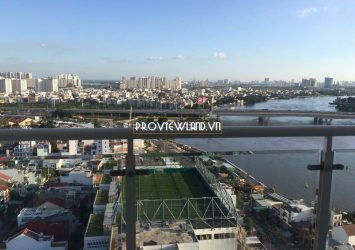 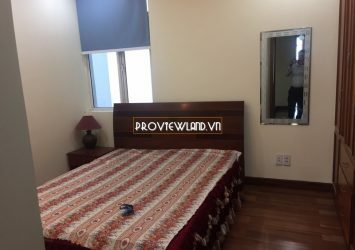 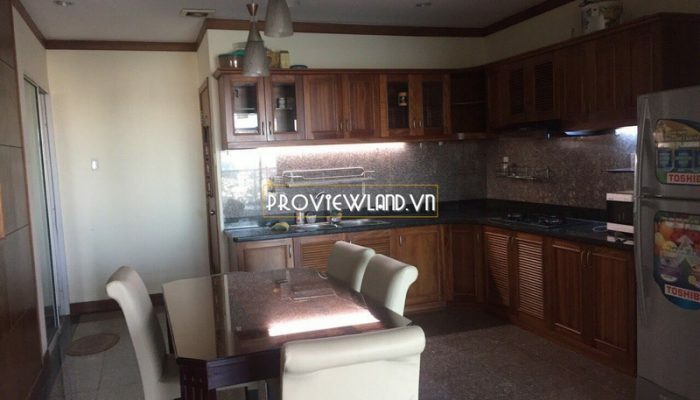 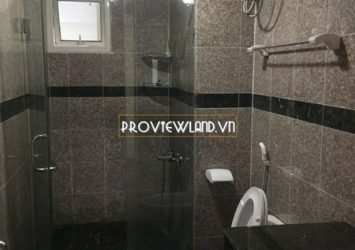 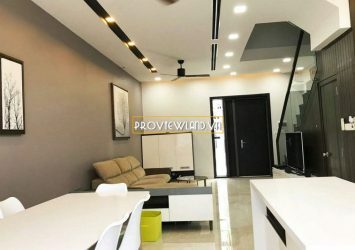 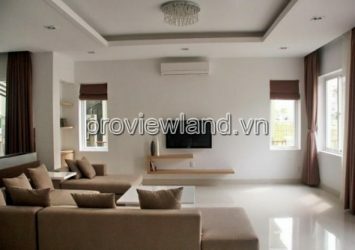 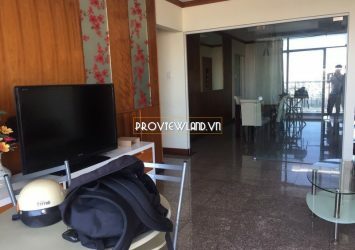 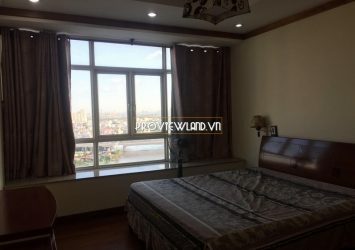 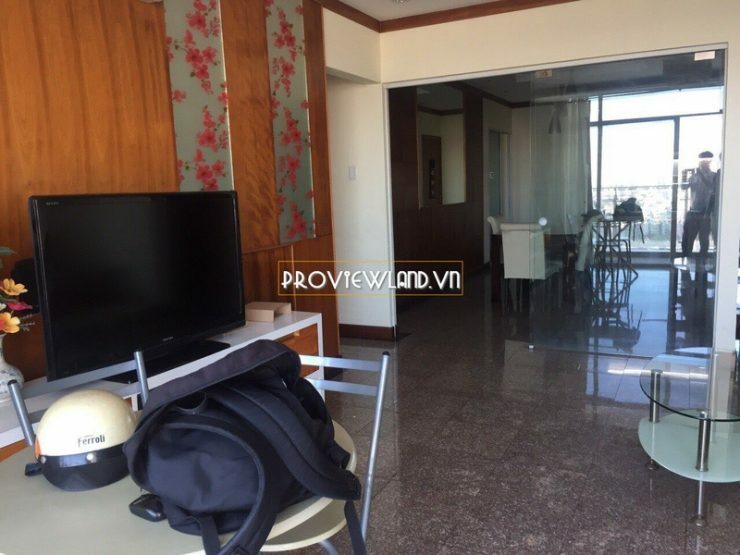 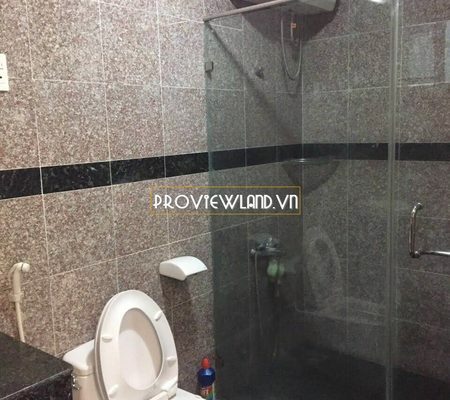 Hoang Anh Riverview Thao Dien apartment for rent with 4 bedrooms, 4 bathrooms, living room, dining room, drying room, kitchen with area up to 158m2. 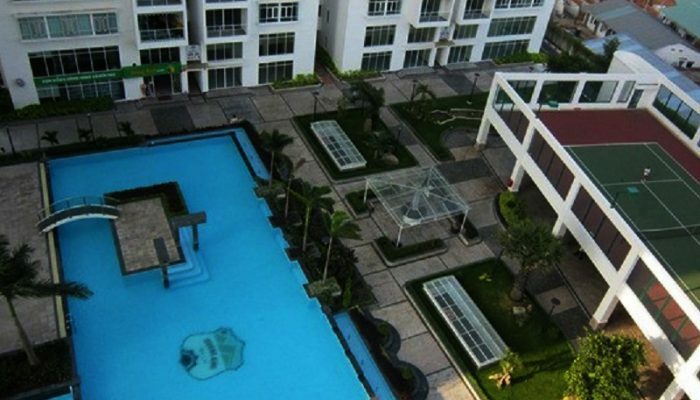 The apartment is fully equipped with high-class and luxurious furniture. 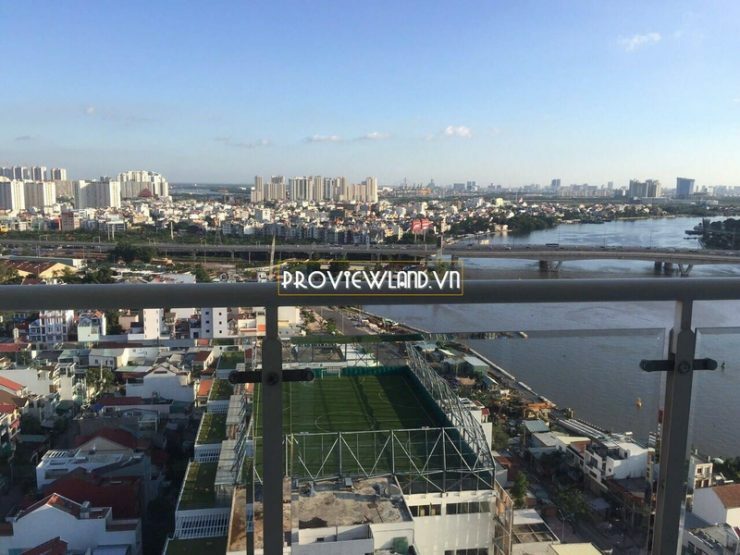 Large balcony, high floor at Block B river view is very beautiful. 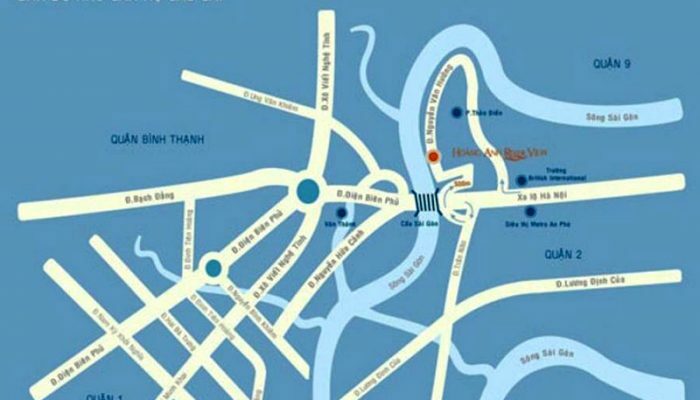 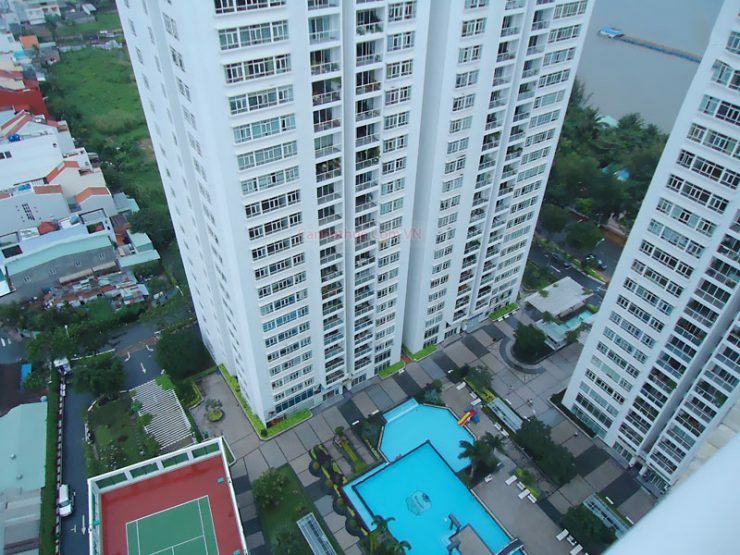 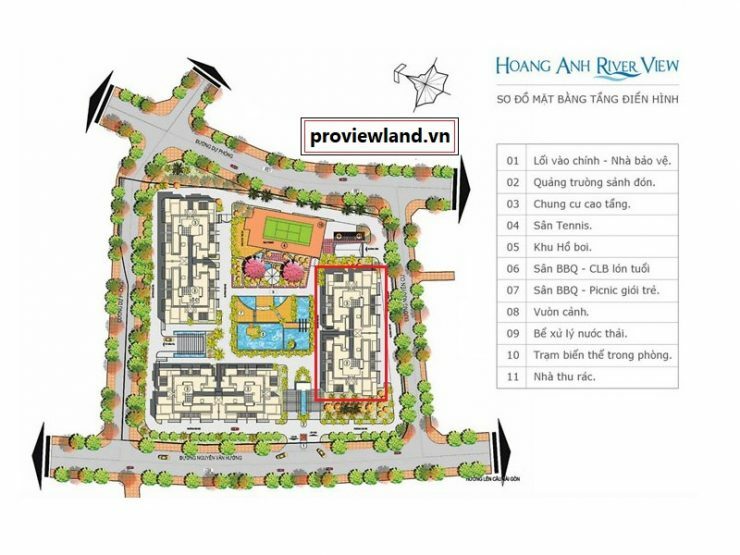 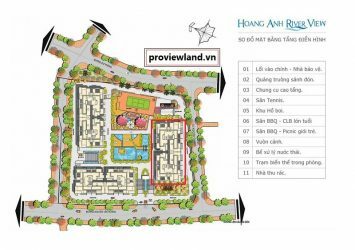 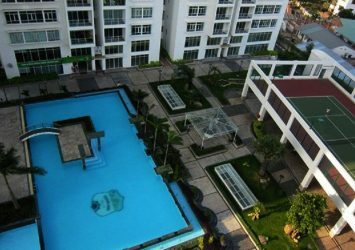 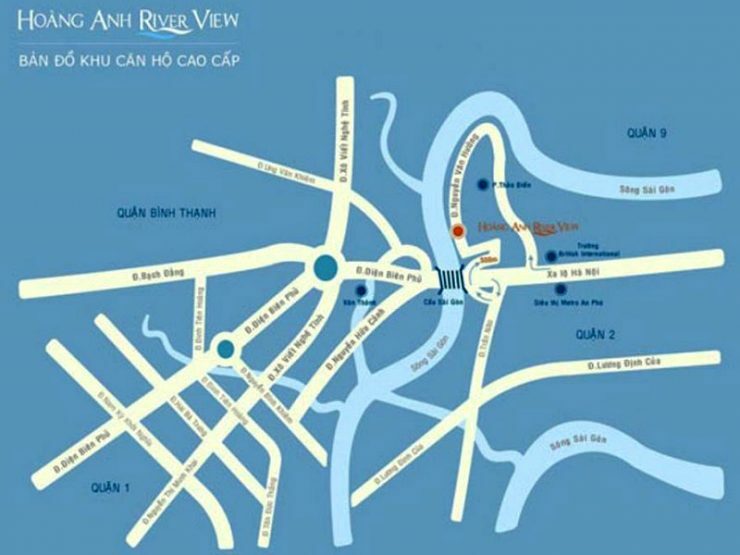 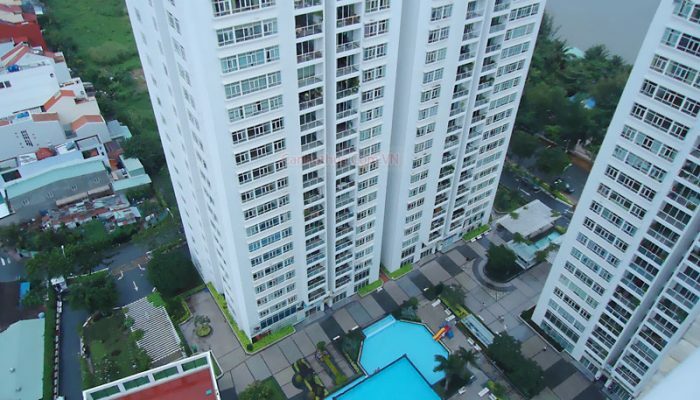 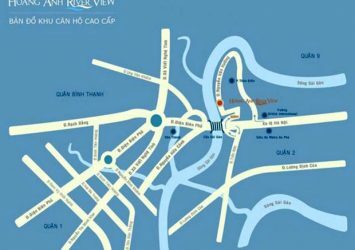 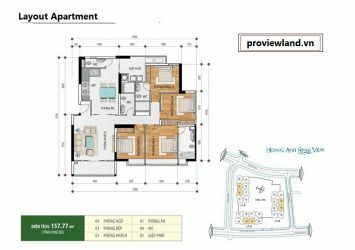 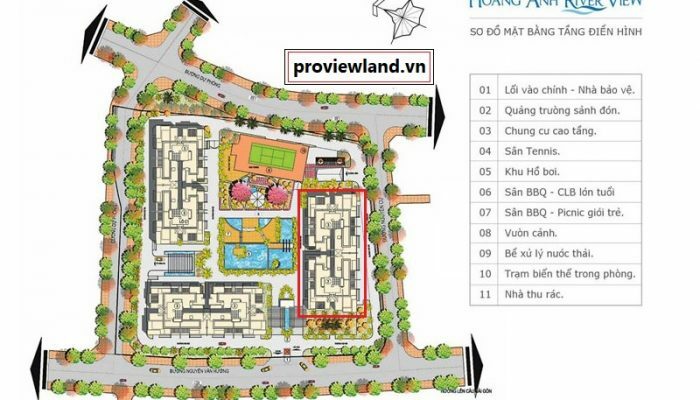 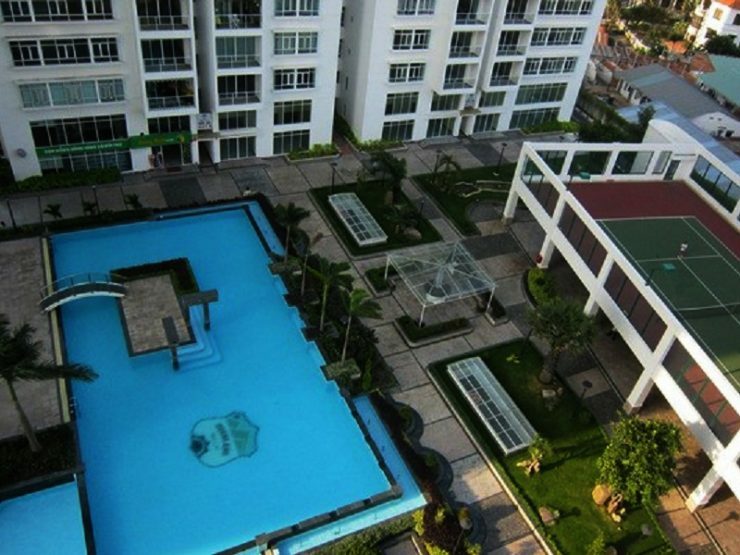 Hoang Anh Riverview is located at Nguyen Van Huong, Thao Dien Ward, District 2.